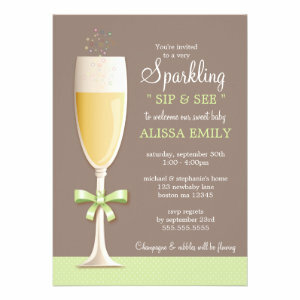 Here you can find some great examples of neutral "Sip & See" baby shower announcements. Invite your family and friends in style to see your precious newborn! 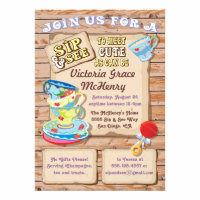 Our Sip and See Baby Shower Invitations and Announcements are perfect for parents who want to keep their babies gender a secret until the reveal party. 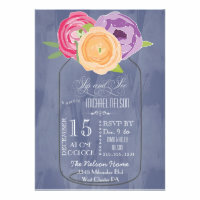 Instead of the usual baby shower invitations which specify whether it's a boy or girl these neutral baby shower invites and announcements don't. 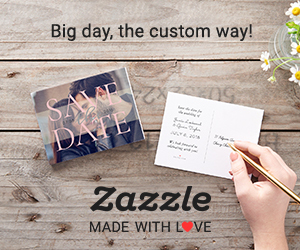 It's a great way to invite guests to your party only to reveal the surprise later on in the celebrations. 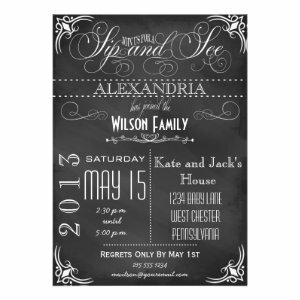 With a beautiful collection of announcements featuring popular gender neutral designs and colours. 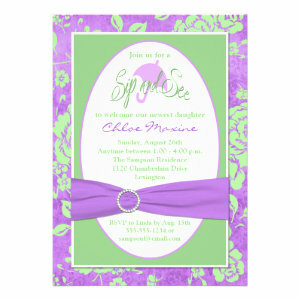 With cute tea party baby shower invites, vintage and floral announcements, elegant evening party invites, and more. 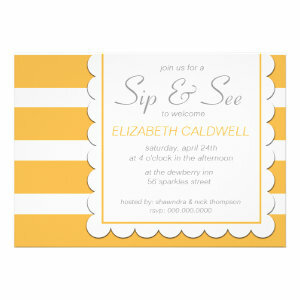 All Sip and See Baby Shower Invitations can be personalized quickly and easily, simply change the text to add the names of your guests and party details then choose the font design and colour. 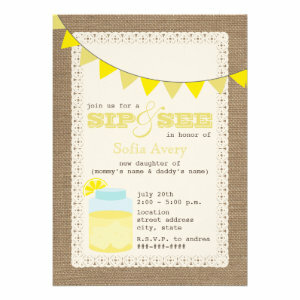 Our Sip and See baby invites are a lovely way to keep your baby's gender hidden for your baby shower party... at least until the time is right!